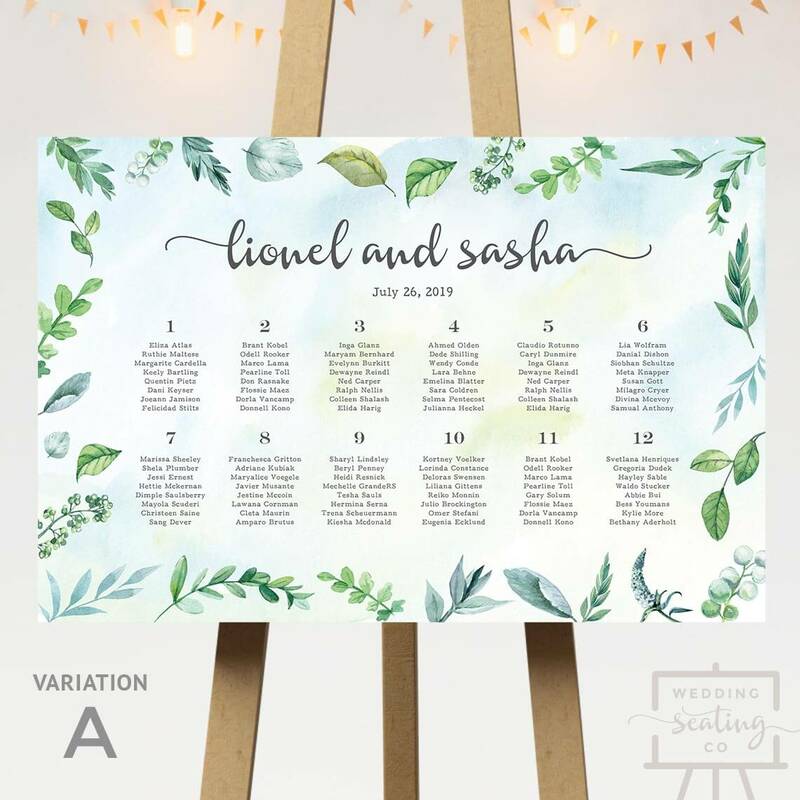 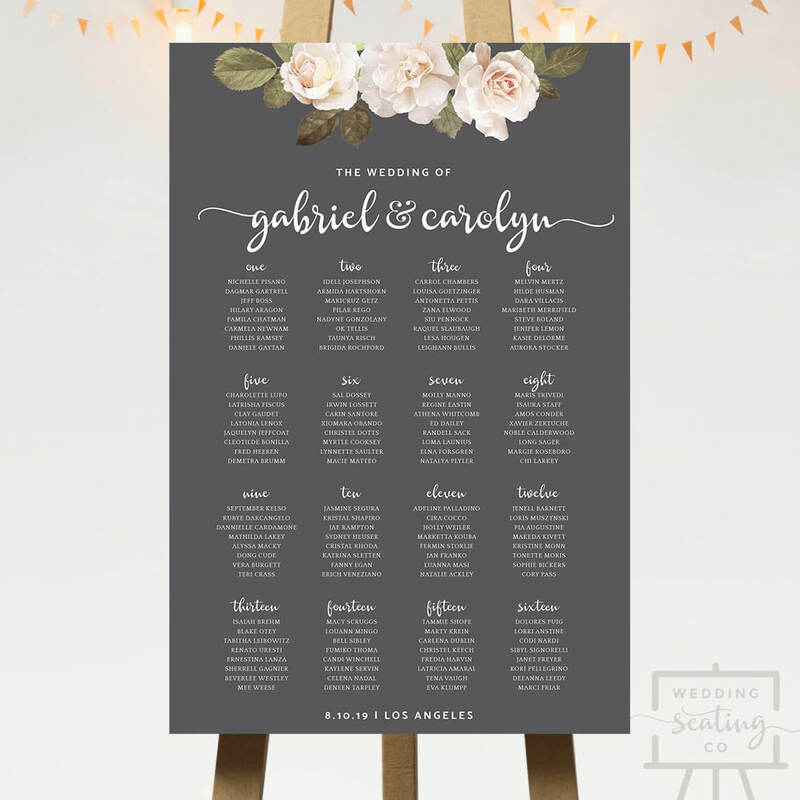 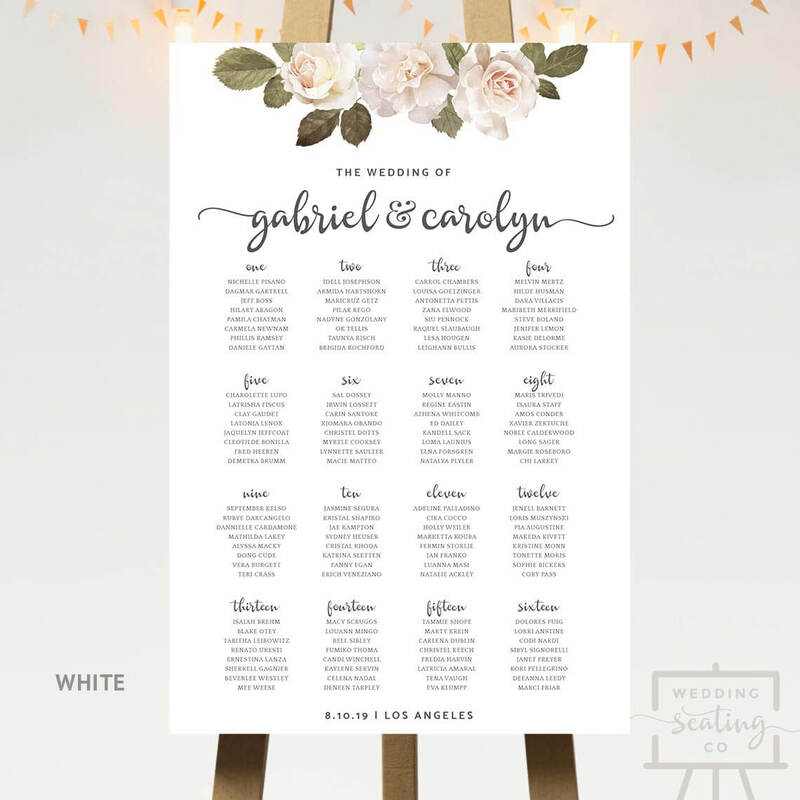 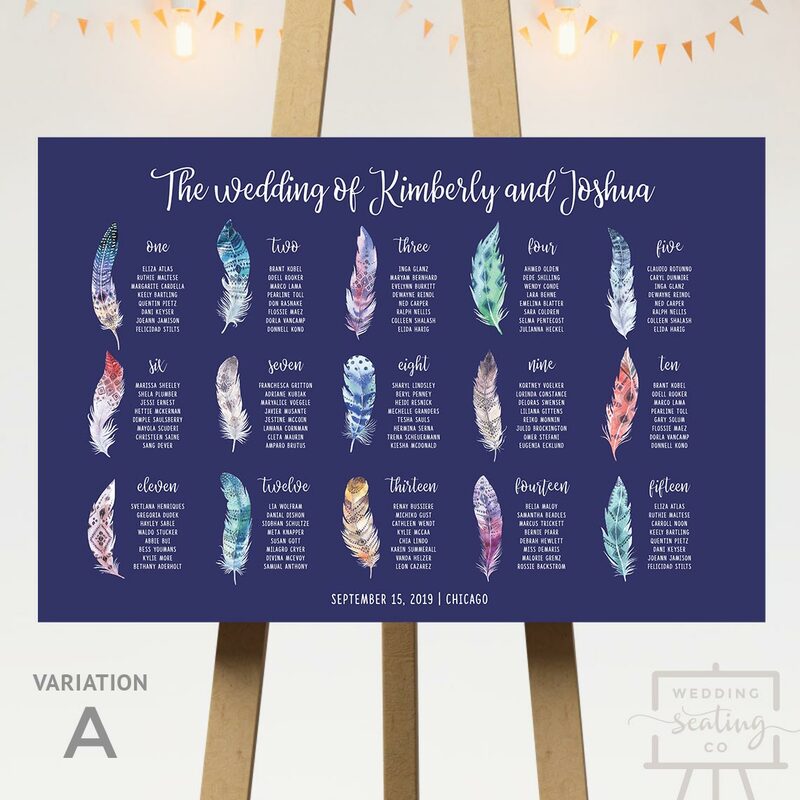 This printable table plan is a wonderful addition to a garden wedding with outdoor alfresco seating. 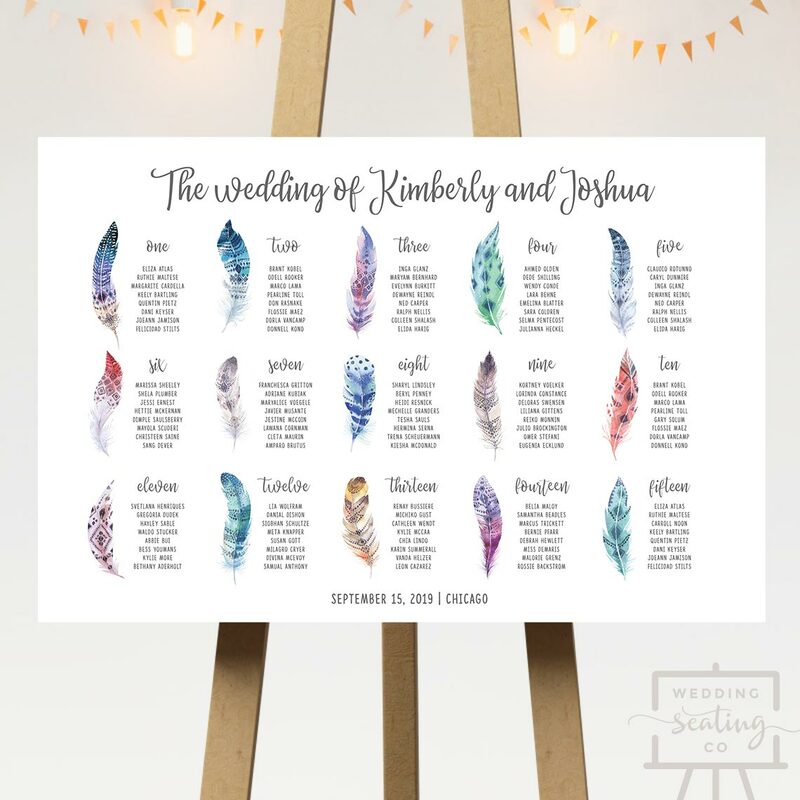 The background can be white, watercolor (shown as Variation A), or any flat color that matches your theme. 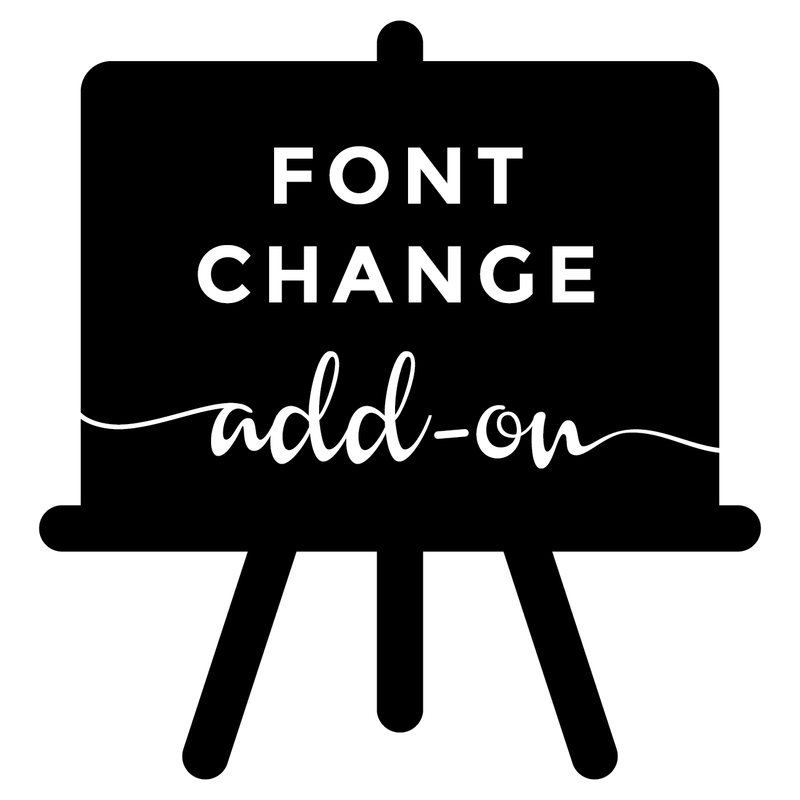 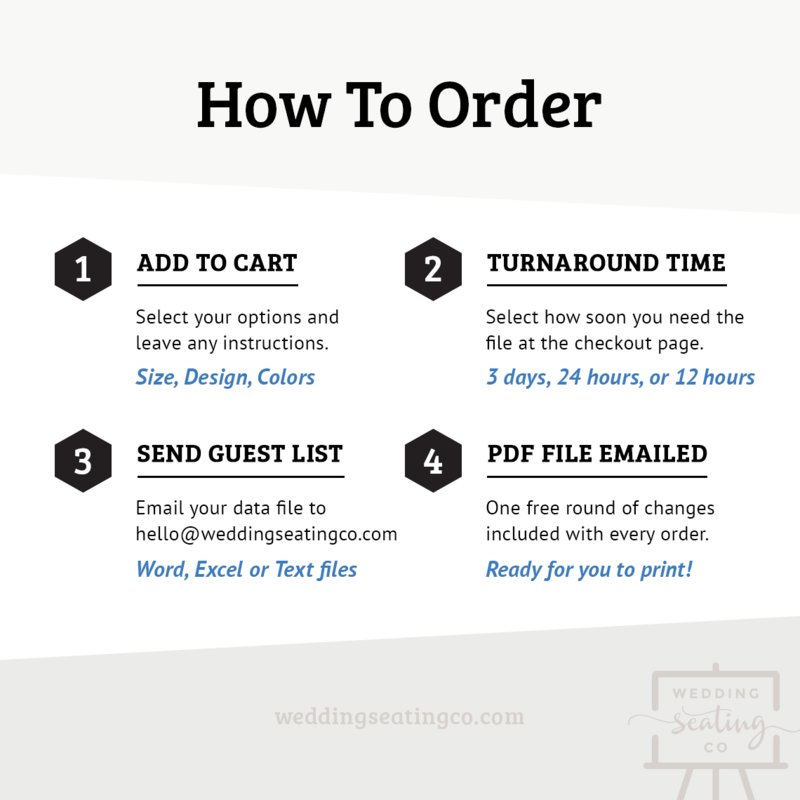 Text color can also be customized. 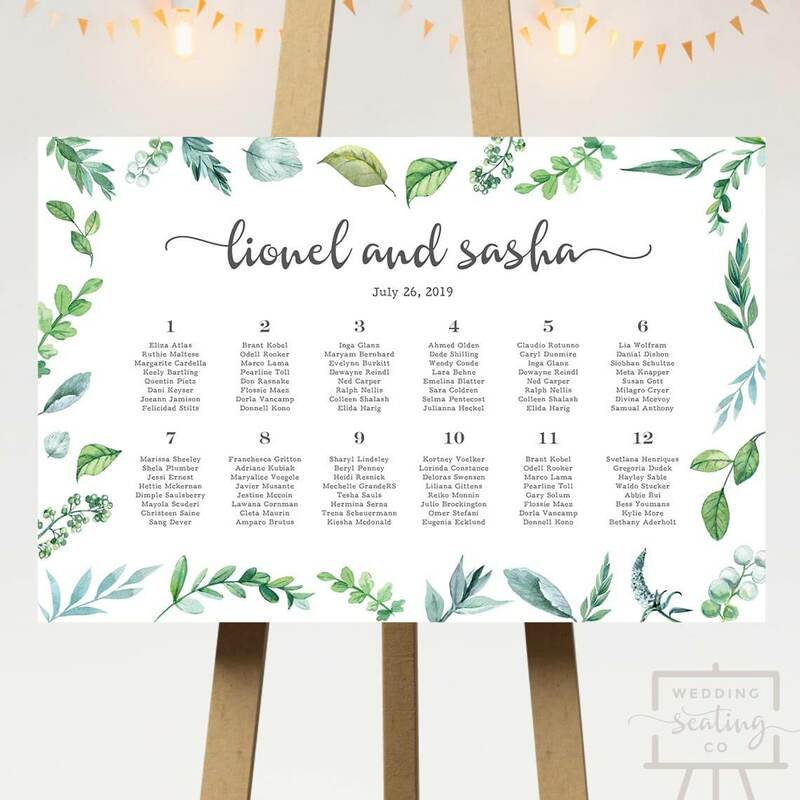 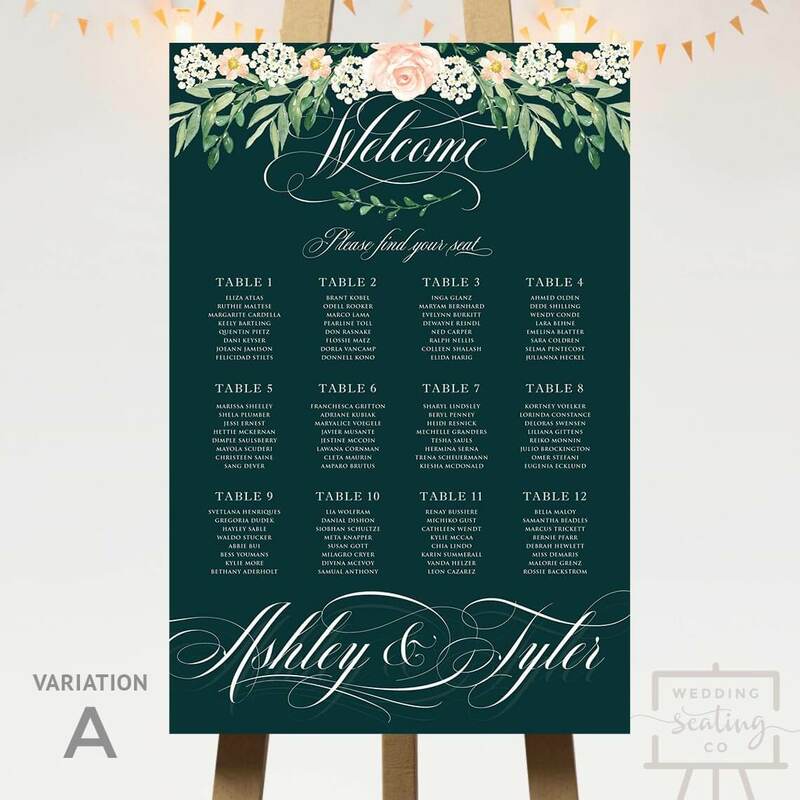 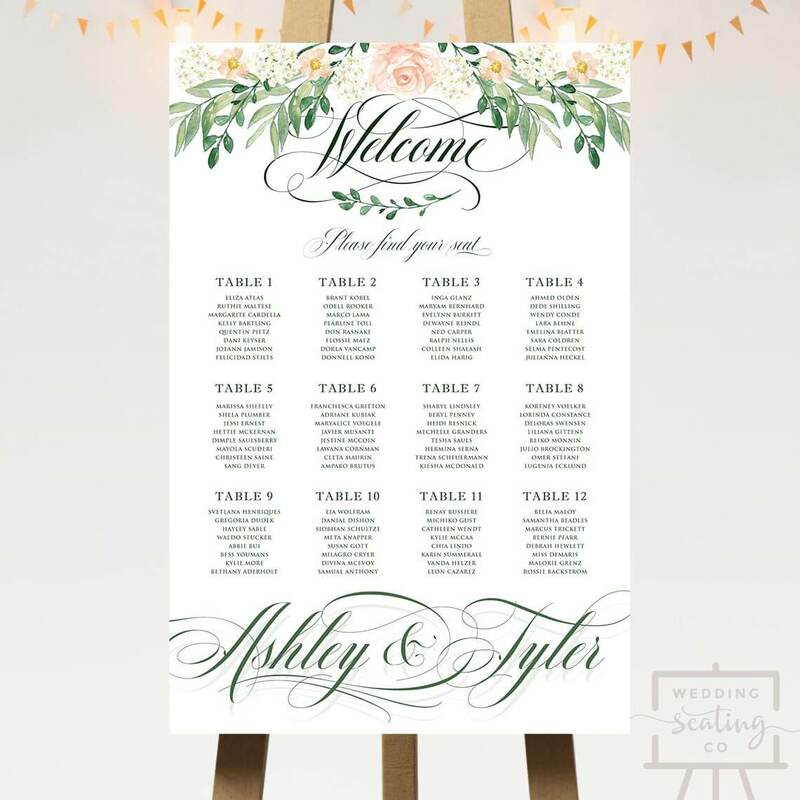 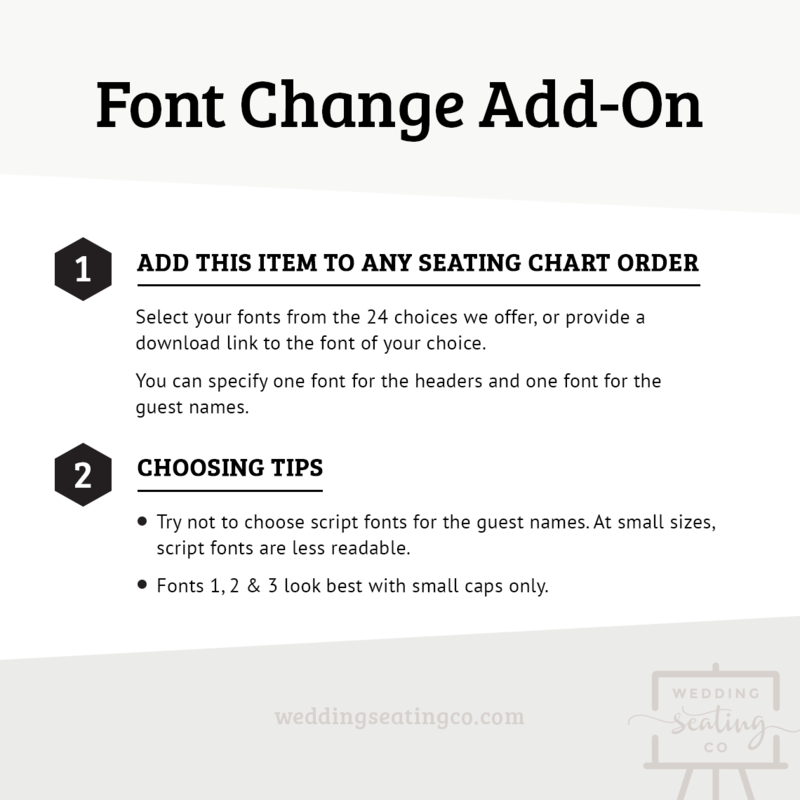 Scroll down for full details of Garden Wedding Seating Chart.